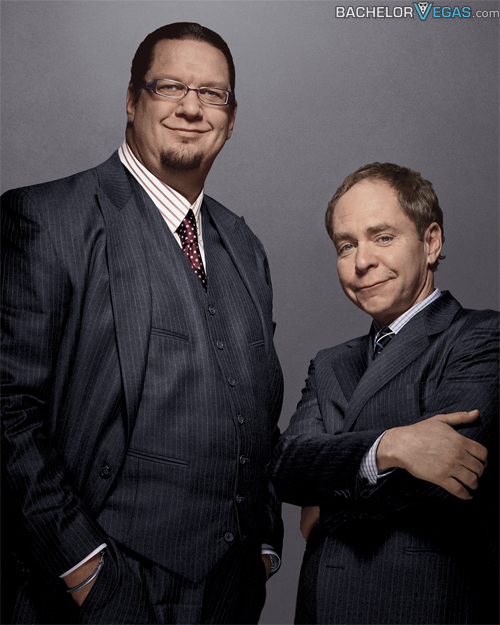 No one performs quite like Penn and Teller. Offering shows at the Rio on an ongoing basis you will be amazed at the things these two come up with. Penn who is known for his juggling skills is also quite the wordsmith. His words generally carry a message and it also is ironic enough to get more than a few laughs. Some find their show to be edgy, but you can bring children five years old and up, so you will not have to worry about anything too edgy. As a team, there isn't one duo that does it better than these two. Teller will offer his illusion skills, which tend to be funnier than they are amazing. You won't see him transport a moving train, but you will laugh when he does his tricks on flowers. The social commentary and humor with a message goes a long way. It also leads to a packed house on a regular basis. 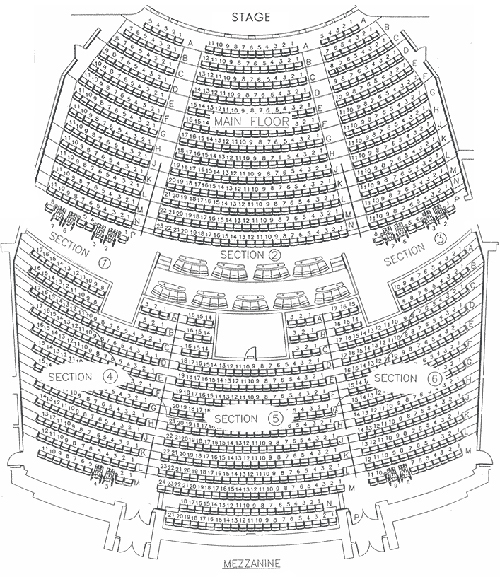 It is recommended that you seek reservations for this show prior to show time. 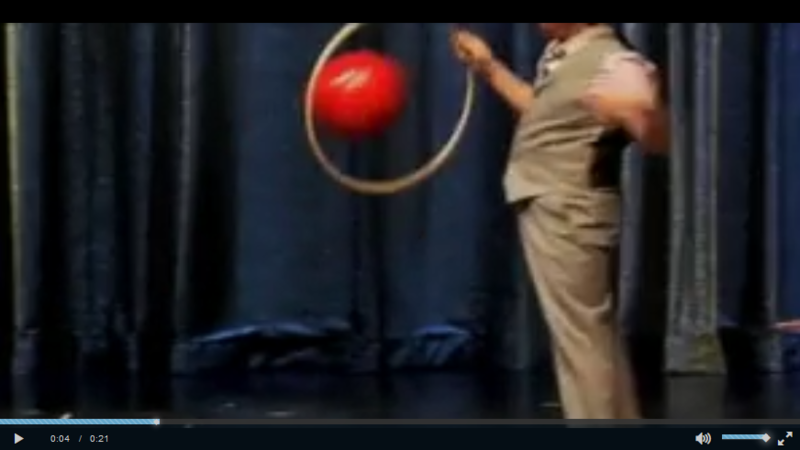 Seen the Penn & Teller Show?